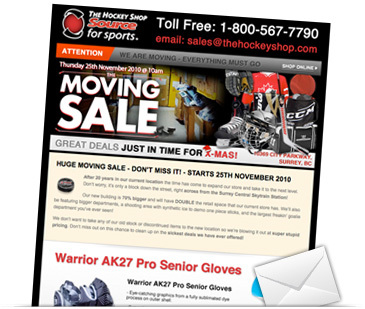 Panthermedia has recently sent a very successful email newsletter on behalf of The Hockey Shop. Panthermedia Partner with Smoke Inc. Smoke Inc. is a Canadian business founded in April 2010. Smoke Inc. specialises in Premium Web Hosting services, such as Shared Hosting, Virtual Hosting and Dedicated Hosting services as well as reselling SSL Certificates and Domain Name registrations. They deliver enterprise level solutions at affordable price to suit the needs of businesses as well as individuals around the globe. The Dockside Restaurant offers superbly prepared classic dishes in a setting like no other. Located near Downtown Vancouver, on the waterfront where Granville Island faces the city, guests can enjoy panoramic views across False Creek to the world-famous cityscape of Yaletown and beyond to the mountains of the North Shore. 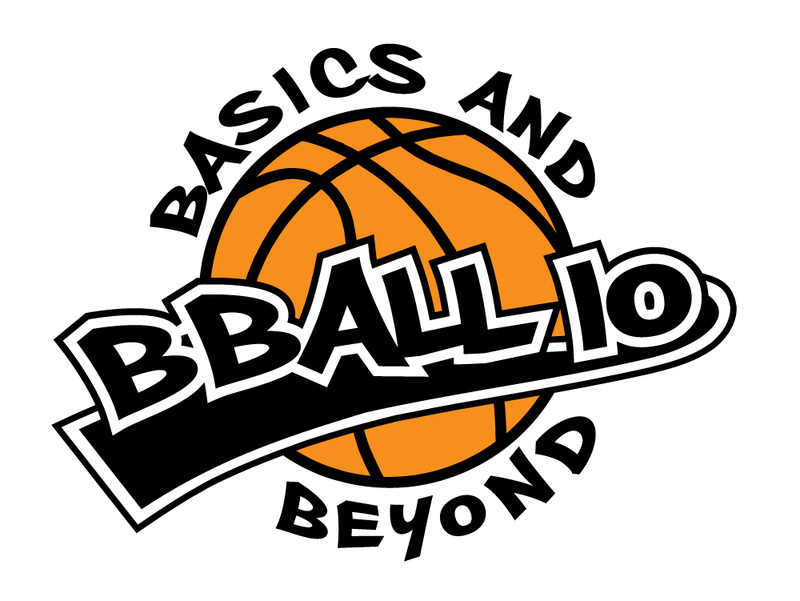 I have always been quite involved in the community, coaching sports teams, sitting on community group boards and I do my share of pro bono work. 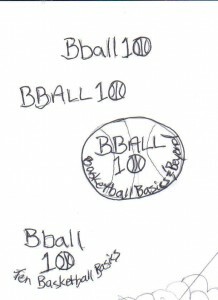 An old friend sent me an email the other day, desperately looking for some help on designing a logo for a basketball program she was running at the Hyde Creek Community Centre. She needed something catchy and cool the teens wouldn’t be embarrased to wear as a t-shirt or even be part of. She sent over her rough concept which was great, gave me the title and a couple catch phrases to work with. I dug into my trusty font vault and found a nice font that wasn’t too graffiti styled but still was fun and casual. I through in a little swoosh stripe to add some motion and some extra sporty outlines. 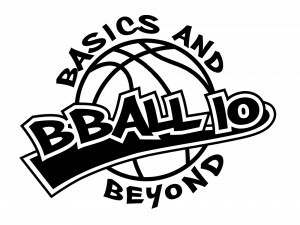 It’s important to take into consideration the final use of a logo and I made sure this one would easily be used for a 3 or 1 colour screen for getting t-shirts done.